1. This Agreement does not constitute a contract for the supply of vehicle rental services (the "Rental Services"). The Rental Services will be supplied under Great Island Car Rentals standard rental agreement (the "Rental Agreement") with the Local Office. 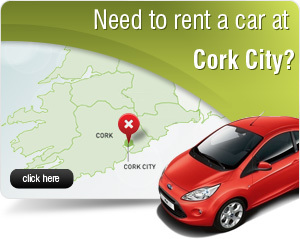 You will be required to enter into in the Rental Agreement with the Local Office when you pick up your vehicle. You will also be subject to standard Great Island Car Rentals conditions as to capacity to drive. 1.1 This Agreement does not constitute a contract for the supply of vehicle rental services. 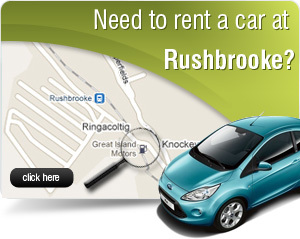 The Rental Services (the “Rental Services ) will be supplied under a separate rental agreement to be entered into with the member of the Great Island Car Rentals System who provides the vehicle (“the Local Office ) and you will be required to enter into this when you pick up your vehicle. You will also be subject to standard Great Island Car Rentals conditions as to capacity to drive. 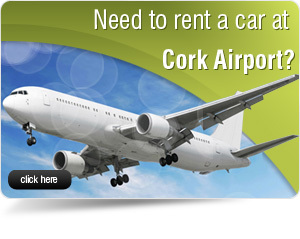 1.2 For Pay Now bookings you are entering into this Agreement with Great Island Car Rentals LTD Finance Department. 1.3 For Pay Later bookings you are entering into this Agreement with the Local Office. 2. Subject to availability and the restrictions in clause 2.1 below, you can change your booking up to 24 hours prior to picking up your vehicle by calling Great Island Car Rentals on 00353 (0)21 4811609.
a) If you change a booking and the charges for the Rental Services are greater than the face value of your Booking, you will be charged the difference at Great Island Car Rentals Local Office then-current rates and the additional amount will be payable at the time of modification. b) If the cost of the changed booking is less than the cost of the face value of the Booking, NO REFUND will be made. 3. All E-Flow trips must be paid by customer. 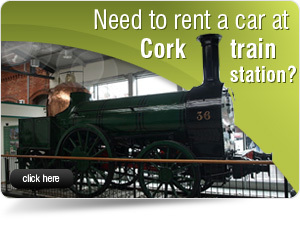 3.1 Phone Freephone 1890-501050 to pay before trip on M50. 3.2 Please click on E-Flow list for full details. 3.3 €5.00 administration fee + E-Flow charge will be debited from Customer for all unpaid E-Flow journeys. 4. Nothing in these Terms and Conditions reduces your statutory rights relating to a refund. 4.1 Great Island Car Rentals will be responsible for losses suffered by you as a result of Great Island Car Rentals breaching this Agreement where such losses are a foreseeable consequence of the breach in the circumstances of the case. Losses will be foreseeable where they are in Great Island Car Rentals and your contemplation at the time the booking is made.Great Island Car Rentals is not responsible for indirect losses which happen as a side effect of the main loss or damage and which are not foreseeable by Great Island Car Rentals and you (such as loss of profits or loss of opportunity). or any other extra unpaid charges. In the case of a fault arising with any Vehicle as a result of the Vehicle or Driver,Great Island Car Rentals must be contacted before Great Island Car Rentals Vehicle is removed from the Scene or inspected by a Motor Technician other than a Great Island Car Rentals approved Motor Technician. 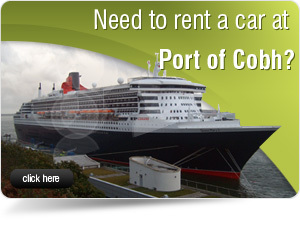 If any problem occurs with your rental vehicle during your rental time contact 021 4811609. 7. This is none refundable online booking system. All online payments are none refundable. For changes to your booking please see chapter 2 (Changing Bookings).